“Lift up your heart and rejoice, for the hour of your mission is come; and your tongue shall be loosed, and you shall declare glad tidings of great joy unto this generation. 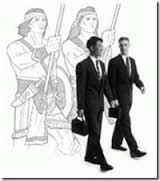 “You shall declare the things which have been revealed to my servant, Joseph Smith, jun. You shall begin to preach from this time forth, yea, to reap in the field which is white already to be burned. “Yea, I will open the hearts of the people, and they will receive you, and I will establish a church by your hand. “The preparation of missionaries begins in the family. 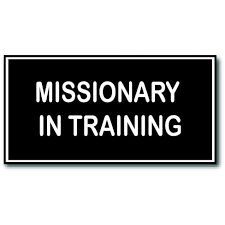 Each home can become a miniature missionary training center. With the option that young men and young women may serve as full-time missionaries at an earlier age, parents and teachers need to prepare their children earlier. “Nothing is more important for future missionaries than to feel the righteous influence of the priesthood in their homes and experiences its blessings in their lives. After they are baptized, they receive the gift of the Holy Ghost. 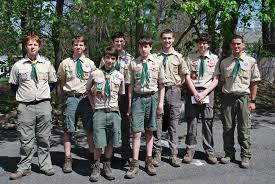 Young men honor and exercise the Aaronic Priesthood. Young women know their values and pursue their personal progress.